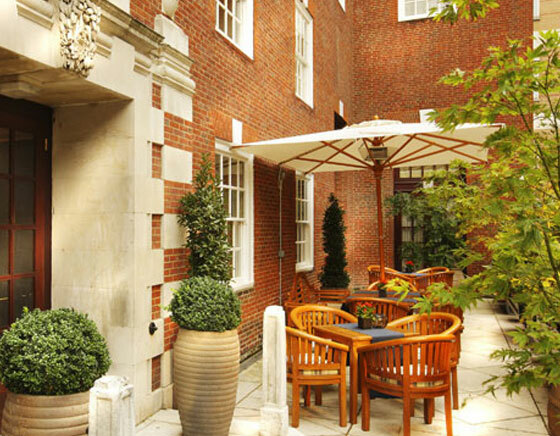 The Bloomsbury Hotel is a hidden treasure in the midst of all Central London has to offer. 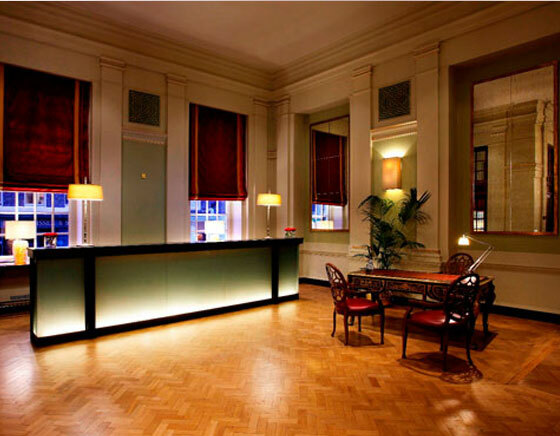 Just off Oxford Street and with Covent Garden, the British Museum and all the West End theatres within walking distance, The Bloomsbury Hotel is in the perfect location. A Doyle Collection hotel, the neo-Georgian listed building has recently undergone a refurbishment, maintaining the history of the building with some much needed modern adjustments. 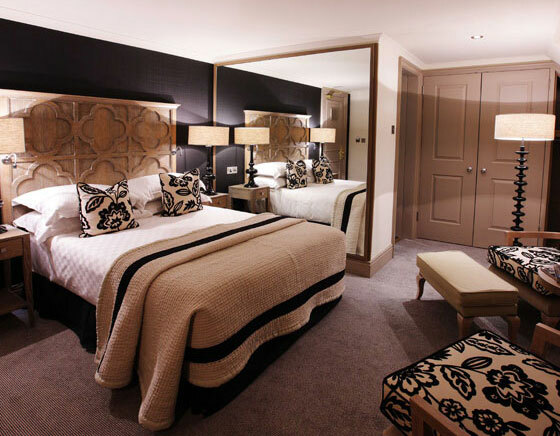 The Bloomsbury is that you expect an old fashioned hotel considering the building’s heritage but each of the 153 guest rooms, deluxe rooms and studio suites are luxuriously modern, the Temple Spa bathrooms are fabulous with huge showers and the decor is relaxing and chic. My favourite bits are the wall to ceiling mirrors, Nespresso machines and the sitting room area complete with magazines in the studio suites. Both the bar and restaurant at the hotel are worth a visit even if you aren’t staying the night. The menu at Landseer has been devised by Michelin-star chef John Wood and has the likes of Black Mountain Welsh Valley lamb or Perthshire Steak as well as other British classics on the menu. The bar is what you would expect – rich wood panelling and leather seating – perfect for an after work cocktail or a late night whiskey. There couldn’t be a better time to visit either now that the weather is getting better and the terrace, complete with bonsai trees, is a haven of calm from the bustling London streets.